for $298,900 with 3 bedrooms and 2 full baths. 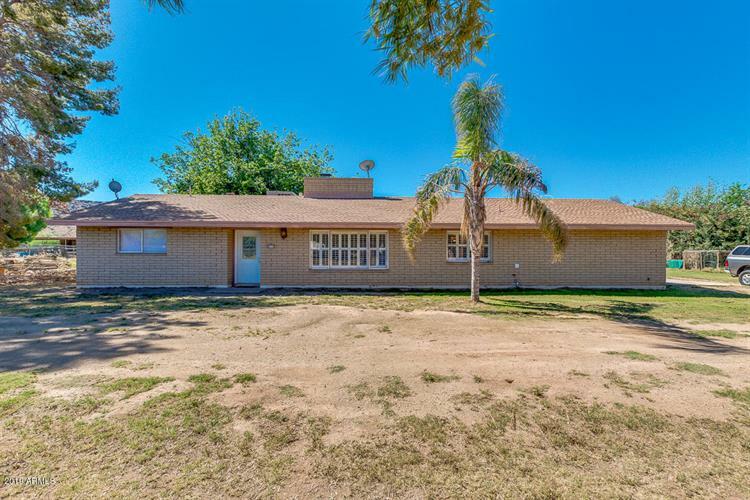 This 2,064 square foot home was built in 1973 on a lot size of 43939.00 Sqft. 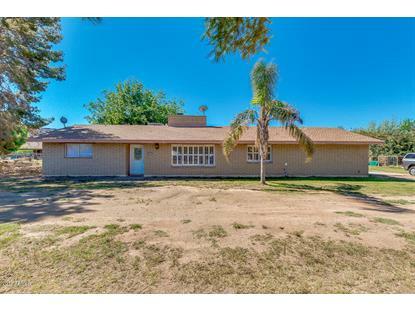 Great opportunity for a 3 bed, 2 bath on an acre lot with so much room to expand! This move in ready home offers loads of natural light, vaulted ceilings for a spacious feel, two-way wood burning fireplace in living room and family room, and plantation shutters. Well maintained eat-in kitchen has everything you need: black matching appliances, double wall ovens, tiled countertops, and pantry. Master suite offers a full bath with dual sinks and several mirrored closets. Huge grassy backyard with covered patio and storage shed has so much potential to make it your own. Best of all there is no HOA! This is your chance to own a wonderful home. Don't miss your opportunity!